Mission Federal Credit Union serving San Diego County with more than $3.5 billion in assets and more than 230,000 customers, will open a new credit union location in Escondido on Aug. 6. 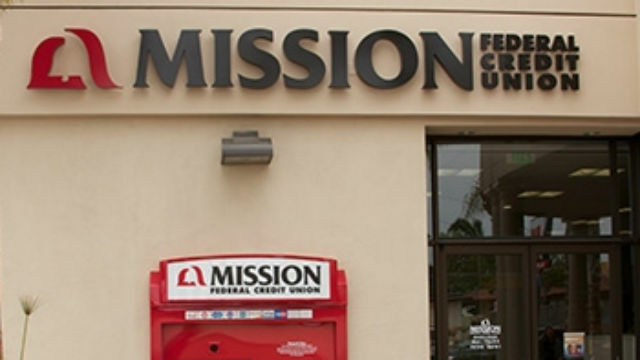 Mission Fed’s 31st local branch will be located at 1270C Auto Park Way, Escondido. This will be Mission Fed’s second location in Escondido; the other is at 1500 E. Valley Parkway. The Mission Fed Escondido Auto Park Way Branch offers the time-saving credit union services including a 24/7 walk-up fee-free CO-OP ATM. The branch also offers credit union services including auto loans, home loans, checking accounts and savings accounts. The new Branch Manager is Lorri Wright, an Escondido resident for nearly 30 years. She has been with Mission Fed for more than 30 years. Mission Fed will be donating $1,000 to Interfaith Community Services to support its programs and services that help people in crisis in North San Diego County stabilize and rebuild their lives. For more information, visit www.MissionFed.com.